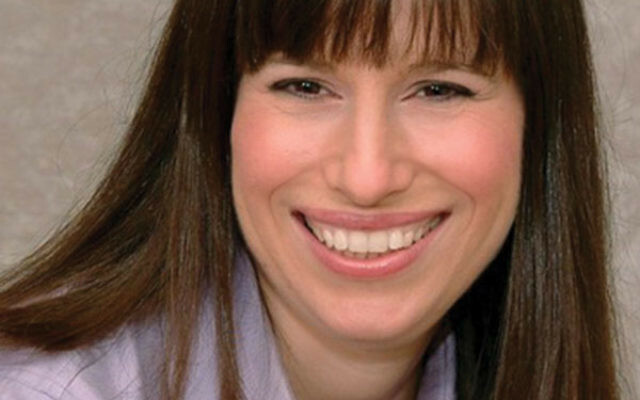 Rabbi Rebecca Sirbu said she developed the new placement website for rabbis after recognizing the need for a process outside the denominations. For decades, the only way a rabbi could get a job with a synagogue was through his or her rabbinical association’s placement office, which would also determine the right fit regarding the size of the congregation the rabbi could handle. But as declining memberships have led congregations to drop their official affiliations with their movements — thus putting them at the bottom of the list with the movement’s placement office — more and more synagogues are finding it difficult to hire rabbis. In addition, there are many rabbis ordained by unaffiliated seminaries who are also having trouble finding jobs, not only with synagogues, but also with Hillel chapters and Jewish schools, federations, and community centers. Rabbi Rebecca Sirbu, director and founder in 2008 of Rabbis Without Borders at CLAL: The National Jewish Center for Learning and Leadership — and before that founding director of JCC MetroWest’s Center for Jewish Life and the MetroWest Jewish Health and Healing Center — said that over the years she has been “fielding calls from nonprofits looking for a rabbi, and from congregations that have not had a good [rabbinic] placement” and were looking for a new religious leader. “I honor the denominational process, so I asked them to get a waiver from their denomination before I could help them,” she said. Recognizing the scope of this need, Sirbu has created rabbicareers.com, a multi-denominational website to allow congregations and organizations looking for a rabbi to post their jobs, and for rabbis looking for work to post their resumes. Within days of the Sept. 8 launch, there were about 5,000 views and 30 job postings, including for a principal of a Jewish day school in Canada, a director of programs for a Jewish federation, and a rabbi for a synagogue in Colorado. A number of rabbis — about 20 — also posted their resumes. The website is free at this time, and jobs can be posted for part-time, full-time, or even one-time positions. However, notwithstanding the site’s early success, the initiative has been met with criticism by some who believe it has no place upsetting the long-accepted practice of hiring pulpit rabbis through the institutions’ respective national denominations. Rabbi Alan Henkin, director of rabbinic placement for the Reform movement’s Central Conference of American Rabbis, said he has serious reservations. 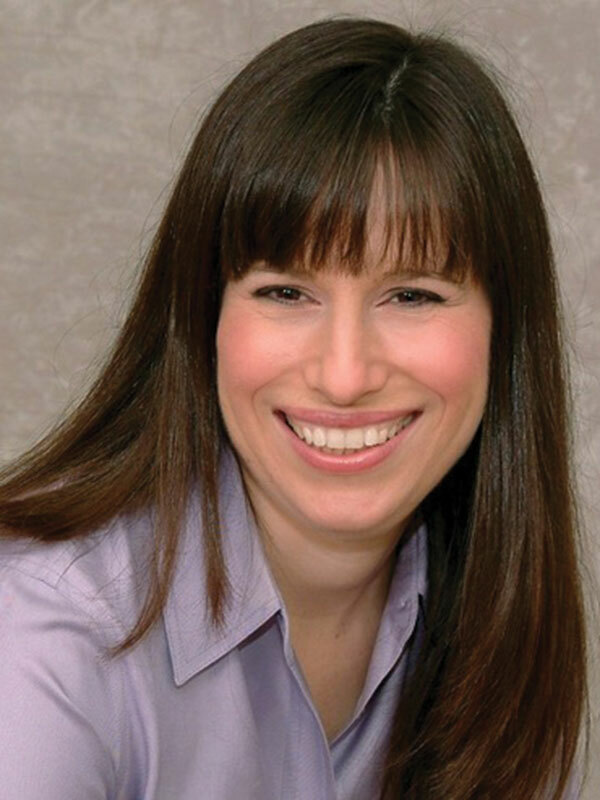 Most lay leaders who spoke with NJJN were unfamiliar with the site, and those preparing for a rabbinic search already have their hands full just understanding the process their denominations provide. Those rabbis contacted by NJJN who are familiar with it declined to offer extensive comment, presumably to steer clear of becoming a part of a controversial issue. In an e-mail to NJJN, Rabbi Alan Silverstein of the Conservative Congregation Agudath Israel in Caldwell, which is searching for an assistant or associate rabbi, wrote, “We are seeking candidates only from the [Conservative movement’s] Rabbinical Assembly placement process.” Making clear that going outside of the movement’s search process would not be a consideration, he added, “We do not seek candidates beyond” the framework of the RA and the denomination’s congregational arm, United Synagogue of Conservative Judaism. In searching for a successor to Rabbi George Nudell, the longtime leader of Congregation Beth Israel in Scotch Plains who plans to retire after 35 years, the Conservative synagogue is adhering to the process organized and required by USCJ. Asked if they would consider an upstart in the field, such as CLAL’s rabbinic-search clearinghouse, the search team’s cochair, Joanne Schwartz, said she hadn’t heard of the site, but she wouldn’t dismiss it outright. While some were critical or at least noncommittal, others offered praise. Rabbi Elyse Wechterman, executive director of the Reconstructionist Rabbinical Association, applauded the new initiative, saying, “We welcome anything that could help rabbis find the people who need them.” And Rabbi Elliot Salo Schoenberg, international director of placement for the Conservative movement’s Rabbinical Assembly, said that they’ve even begun a discussion with CLAL about developing a partnership.